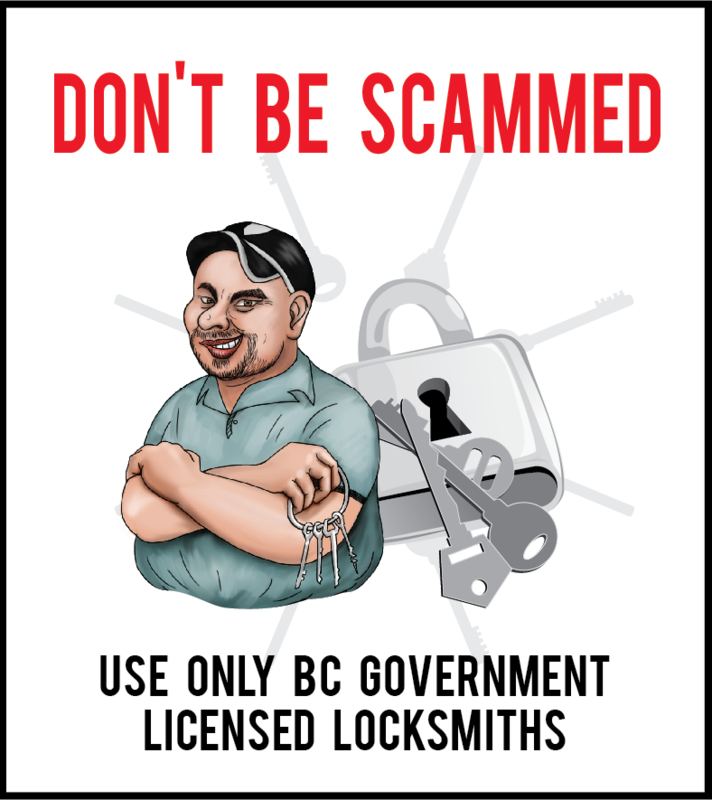 Avoid Fraudulent Unlicensed Locksmiths, use only BC Government Licensed Locksmith. 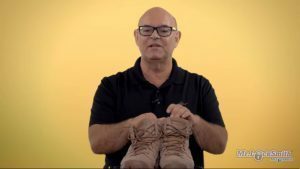 We can travel to you at your convenience! 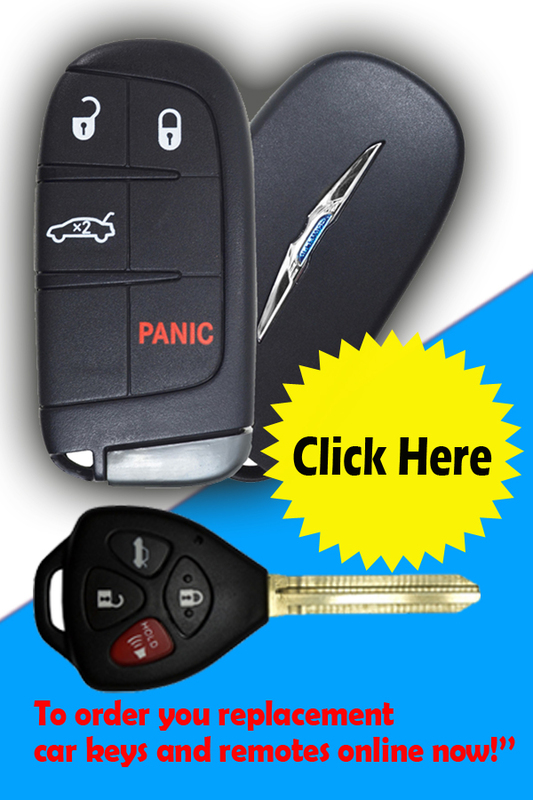 We cut and program the key at your home or office in less than a hour. © 2019 Automotive Locksmith - Mr. Locksmith - All Rights Reserved.